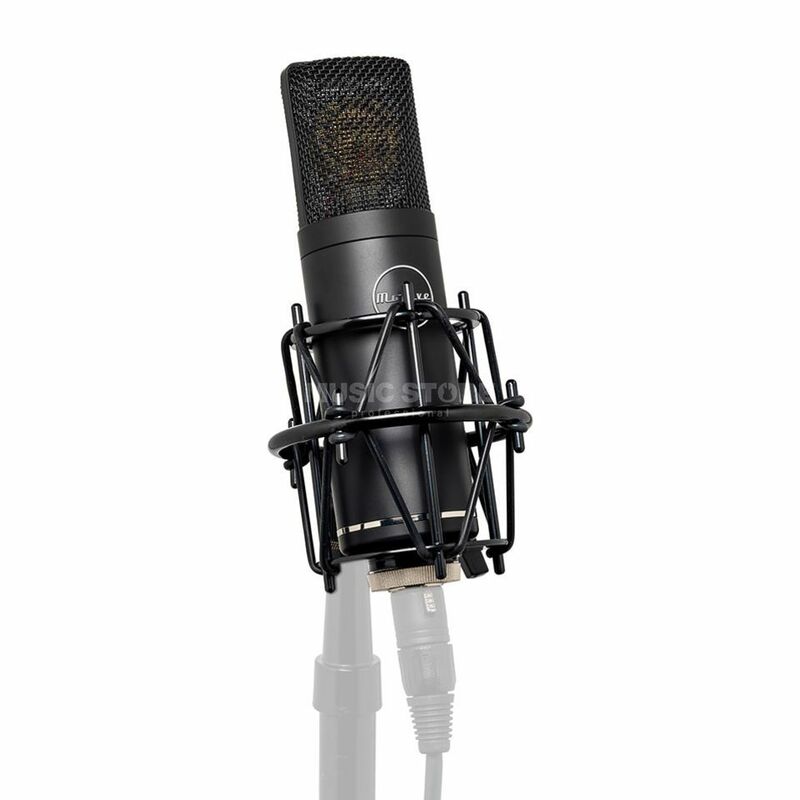 The MA-50 Large-Diaphragm Transformerless Condenser Microphone is designed to produce the clarity and realism for which Mojave microphones are widely recognized and it outperforms competing well-known transformerless microphones costing much more. The MA-50 utilizes the identical capsule as found in the company’s highly acclaimed MA-200 and MA-201fet models, the MA-50 handles the fastest transients with ease—all the way up to 140dB. The microphone’s superior transient response and its ability to handle high SPLs make the MA-50 an extremely versatile model: one that is well suited to capturing vocal performances, voiceovers, acoustic instruments, Foley / ADR, as well as percussion instruments and use as drum overheads. The MA-50 utilizes a large-diaphragm, fixed-cardioid polar pattern design. The microphone incorporates a 3-micron capsule, employs transformerless circuitry that results in an extremely low noise floor. Combines with its fast transient response and high SPL capabilities, the MA-50 offers a basic - yet elegant - design that makes it ideally suited for use in both professional and home studio environments.